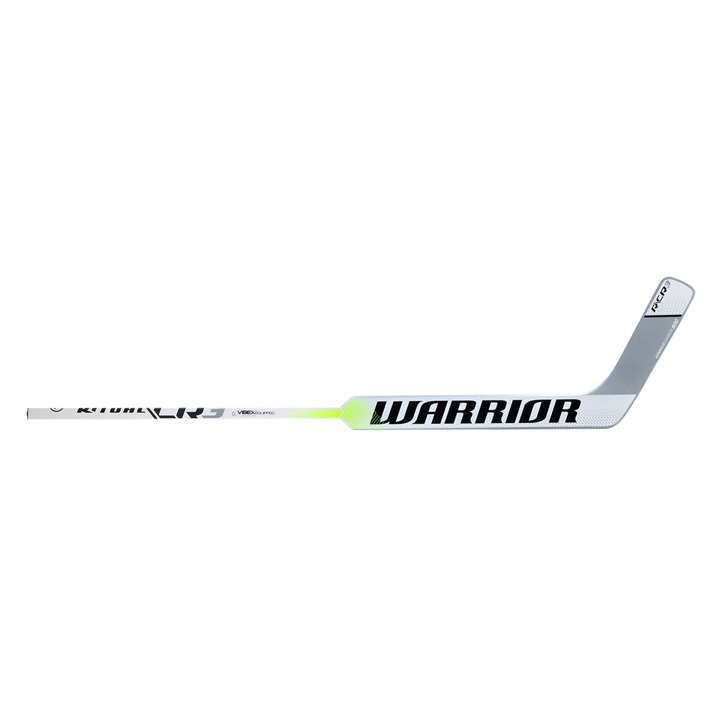 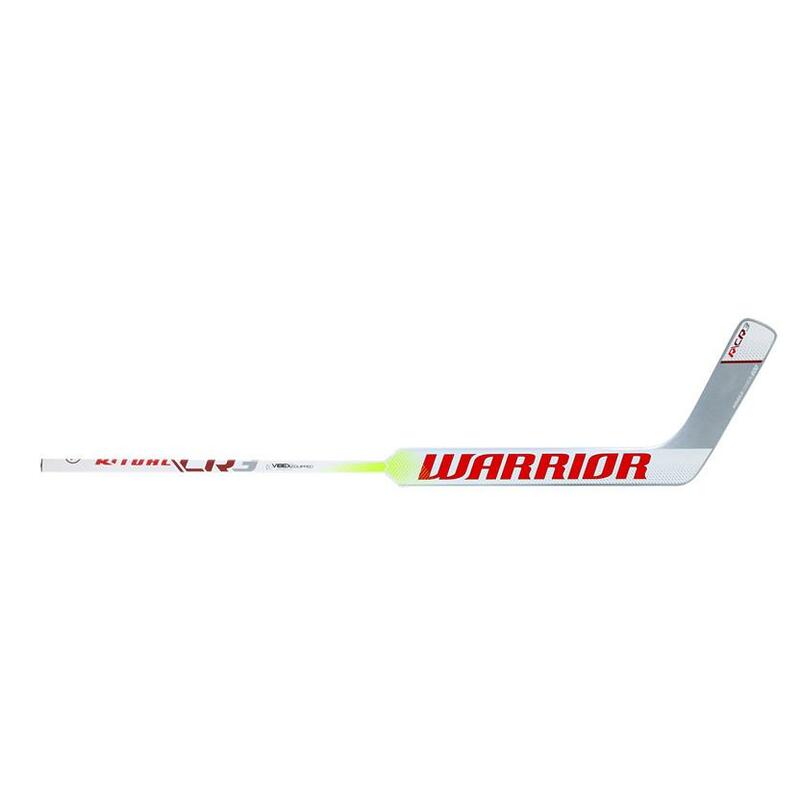 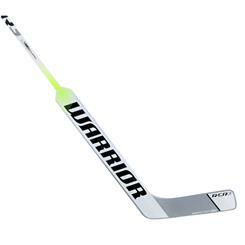 The Warrior Ritual CR3 goal stick is completely new for 2017, with brand new features to develop your game. 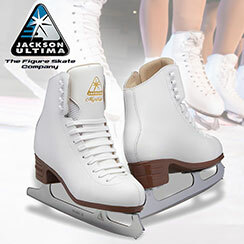 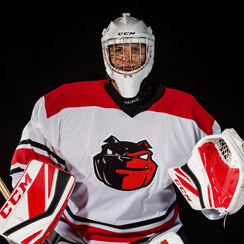 SlideGrip Technology helps you keep a firm grip on your paddle to keep you balanced in your stance, while still allowing you to quickly move your hand up the stick shaft for a quick poke check or when moving the puck . 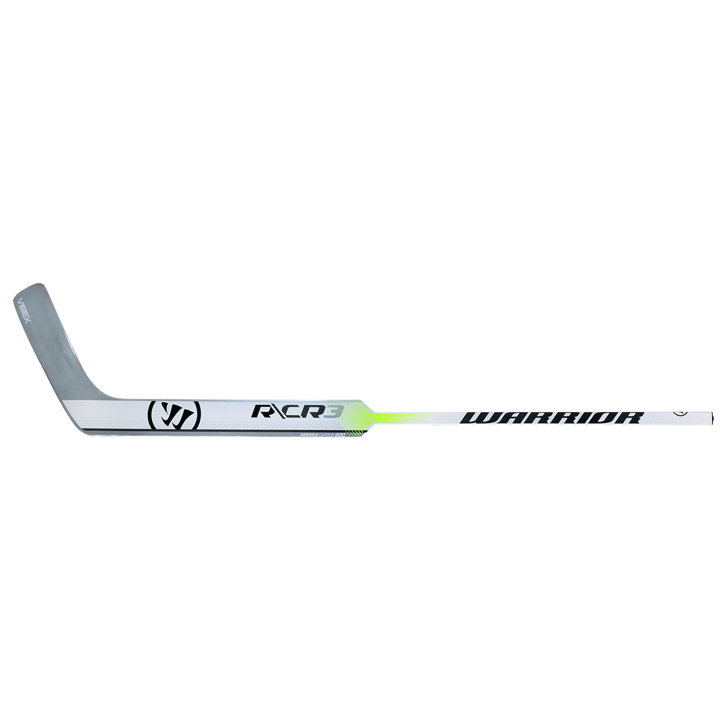 HiFused construction ensures an incredibly light yet balanced feel, and VibexLite reduces vibrations when making stick saves to keep you in complete control. With an Impact Fiber Layer to improve shaft durability and Twinspar Paddle Reinforcement to help develop a harder and higher shot, the Warrior Ritual CR3 goal stick will enhance your game whether you're playing the puck or stopping it.